Nose is full of grape but also dry, very sweet on the palate - not agressive at all. And the finish is super smooth for what this cognac is, a vsop. @Carlos: why don't you use the "Submit a Bottle" function here on the page, see bottom or top of page. I used this and it's pretty great. On another note: I really wonder Camus still sells this bottle. Don't like the design at all, doesn't really make me want to taste it. But I did! This cognac is a normal VSOP, not outstanding. A bit expensive for what it is. 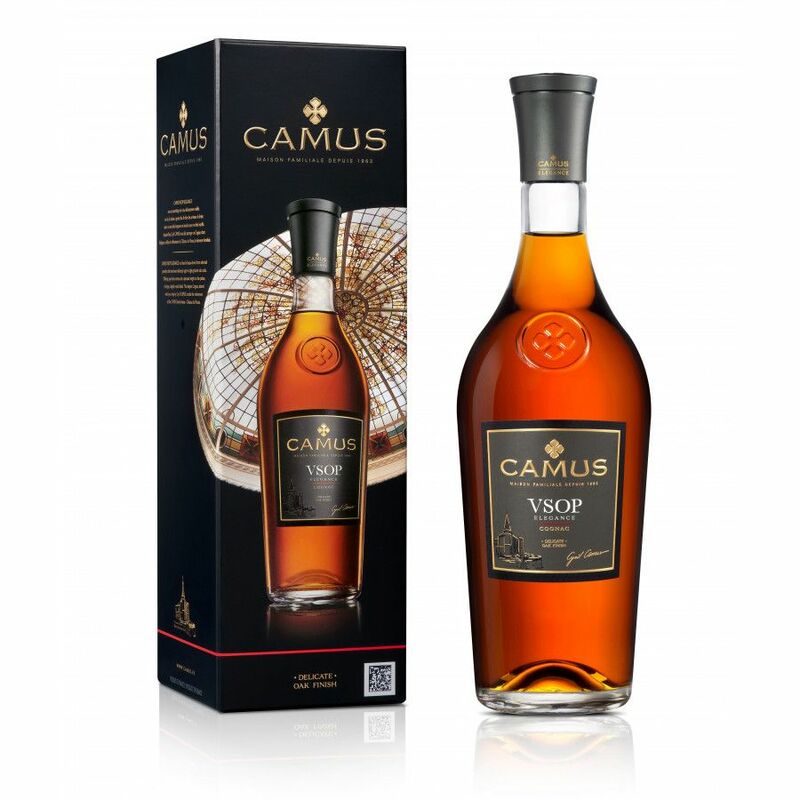 I have a bottle of VSOP COGNAC CAMUS GRAND, but the bottle is a bit different from the one shown in this photo, is that it is an older version? The bottle a tax stamp, that the production was in France and also has a cross engraved..